Visit to Matsushima, one of the three most famous landscapes in Japan. Hanami* at cherry blossoms festival in Hirosaki Castle. 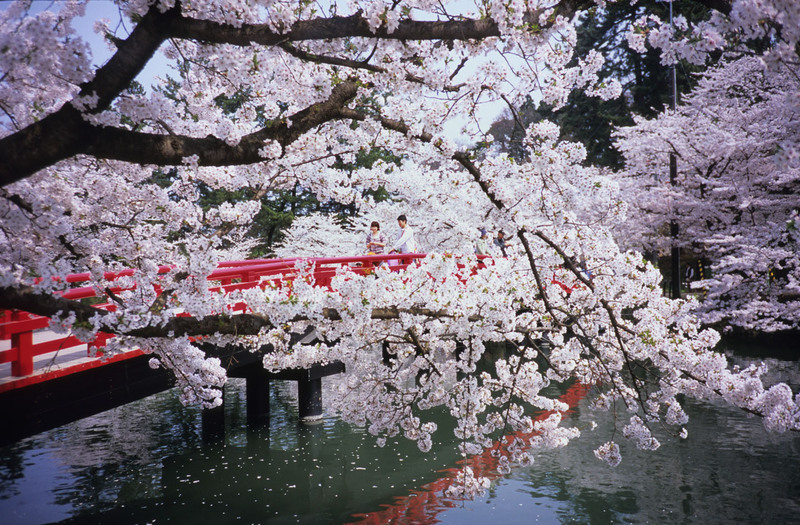 *Hanami is picnic to enjoy cherry blossoms under the cherry blossom trees. In the evening, we all will meet at a meeting point to make sure everyone is in Tokyo, and go to a station nearby to buy bullet train tickets together in order to leave smoothly tomorrow morning at a rash hour. We will take a bullet train from Tokyo to Tohoku region. Once we are in the southern part of Tohoku, we will get on our private van to head to a small movielike village with traditional Japanese houses with thatched roof. After photographing this village, we will go to photograph a charming old thatched roof train station with cherry blossoms beside the train tracks. Then, we will move to another town to stay in Ryokan, Japanese style inn, with hot spring bath. In the morning, we leave our Ryokan to the most popular cherry blossom site in Tohoku. There we will find a 3km-long path with a thousand of weeping cheery blossom trees. After photographing and enjoying the natural tunnel made of cheery blossom, we will move to a hot spring town with astonishing cherry blossom mountain park. After taking pictures and strolling around the pinky mountain, we will retreat to our ryokan with hot spring bath. If you wish you can walk back to the mountain park to photograph the illuminated cherry blossom in Yukata, thin kimono. We will head to a Buddhist temple located in a steep mountain. The place offers impressive views over the valley and a walking course with many wooden temples of more than 1.000 years old. There will be countless opportunities to take curious photos there. In the afternoon, we will head to Matsushima, one of the three most famous landscapes in Japan. Tonight, we will sleep in Sendai, the biggest city of Tohoku region. Day 4 // April 27: Impressive cherry blossoms & samurai houses in Kakunodate and rustick hot spring ryokan in the deep mountain. From Sendai, we will take a bullet train to reach Kakunodate where we can enjoy breathtaking spectacular landscapes of cherry blossoms. For people who love nature, this should be one of the best occasions to capture the images of cherry blossoms along the river and with traditional Japanese houses. 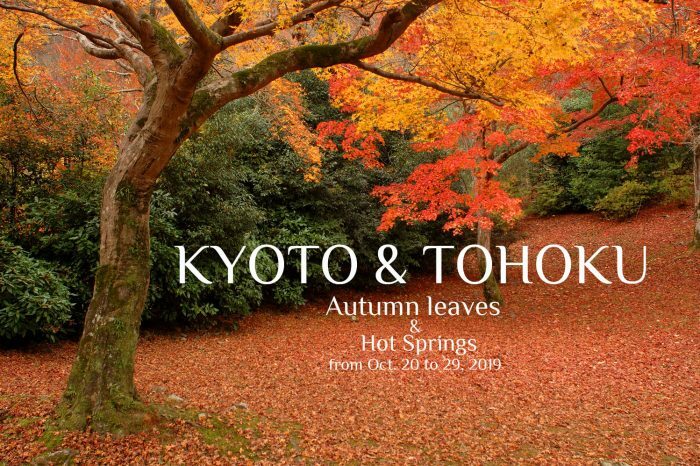 By the evening, we will reach to a rustic ryokan, Japanese style inn, lost in the middle of nature, with authentic interior and amazing outdoor wooden hot springs baths. It is a magical place where splendor multiplies at night. 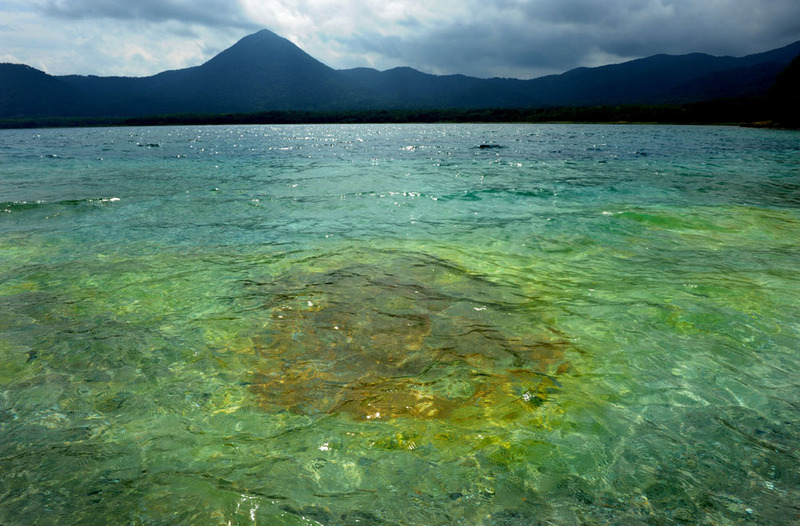 We will start the day, being surrounded by the beautiful landscape of a crystal transparent caldera lake. It is the deepest lake in Japan. We will photograph the famous red entrance gate of a shinto shrine on the shore of the lake. After this lake, we will stop various stops to photograph beautiful cherry blossoms. By the evening, we will arrive at the city of Hirosaki where the festival of cherry blossom is being held. 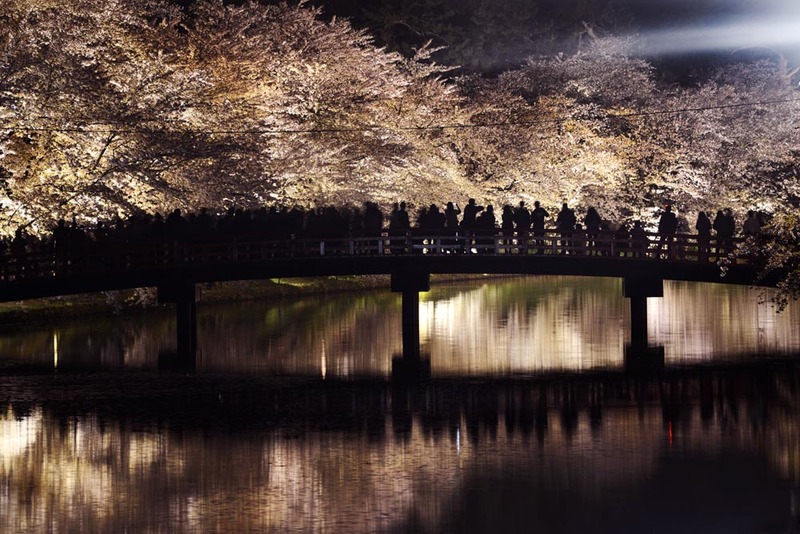 We will visit the huge park of the Hirosaki Castle at night where cherry blossoms are illuminated and reflected on the inner moat of the castle. In the morning, we will go back to the castle’s park. We will visit the small and lovely castle, and take pictures of the wide varieties of cherry blossoms in various tones under the daylight. 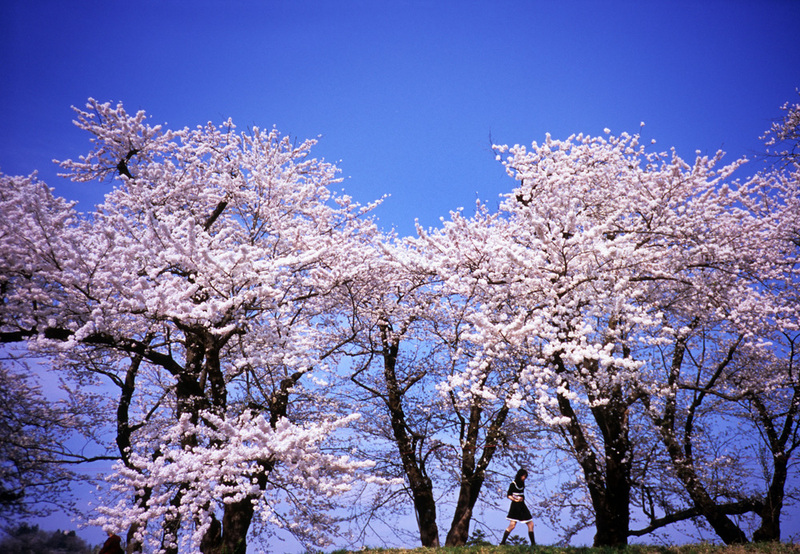 We will ejoy Hanami, picnic under the cherry blossom strees, just like other local Japanese. In the afternoon, we will visit Mount Iwaki surrounded by the apple farms. We will visit the Iwakiyama Shrine at the foot of the Mount Iwaki. This night, we will have a dinner in a restaurant where we can enjoy dinner with live music of shamisen, a three-stringed Japanese traditional music instrument that is very popular in this region of Tohoku. In the morning, we will go to a caldera lake to photograph the curious landscape around the lake. Then we will go to the mountain river whose nature is just breathtaking. If you were a nature photographer, this is a perfect place for you. 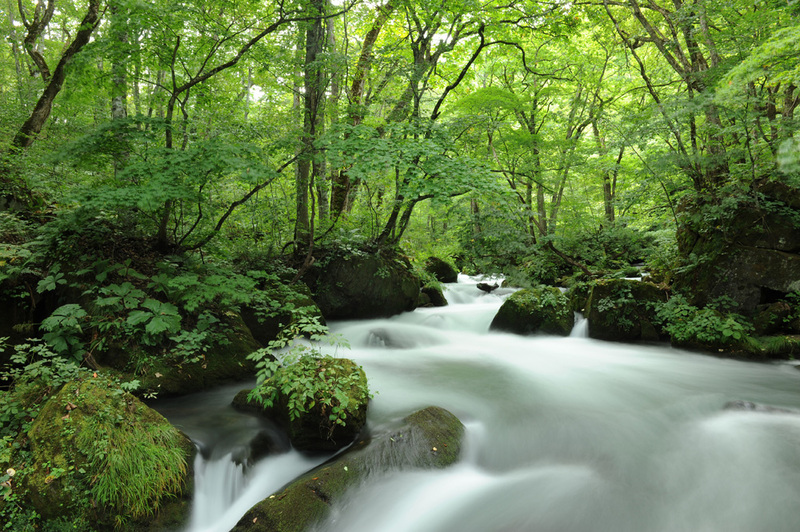 We will practice how to take pictures of river and waterfalls with silky water effect under the daylights. We will stroll along the river to enjoy the smell and sounds of the nature. In the morning, we will visit a famous contemporary art museum where big format art works by Japanese and international artists are featured inside and outside of the museum. It is full of interesting and surprising art installations, and we can take pictures of the most of the art installations, unlike many other contemporary art museums in the world. 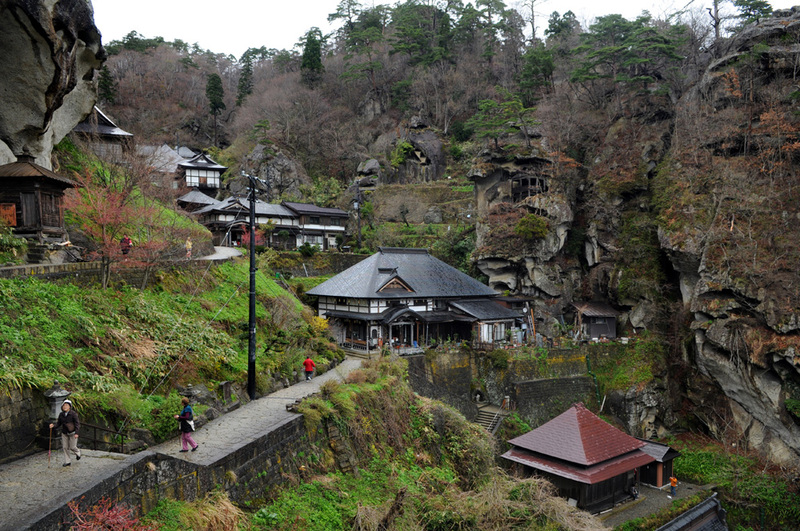 After enjoying arts, we will head to one of the three most spiritual mountains in Japan. It is a mysterious place that folklore describes as the border of this world and the other world. The rocky landscape almost like a moon, blue caldera lake, sulfur vapor coming out of the ground, and hundreds statues of jizo (protector of children and travelers) create surreal environment and convert this remote place to a paradise for photographers. This night we will sleep in a temple. We will eat Japanese vegetarian dishes, the same food the monks of the temple eat. At night we can relax at a hot spring. The last day of this tour will start at 6.30am to chant Buddhist sutra with monks. After vegetarian breakfast, we will head back to Aomori. On the way to Aomori, we will stop at a local restaurant famous for tuna to have lunch. 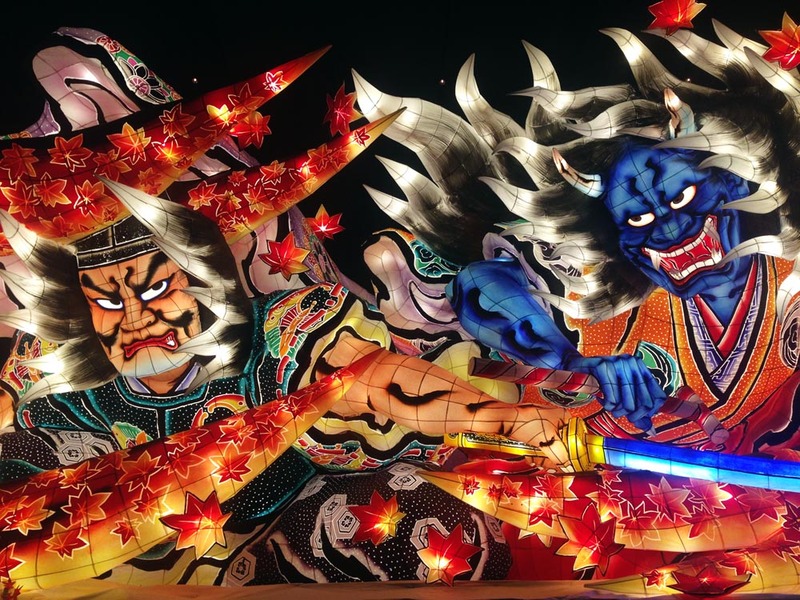 In Aomori, we will visit a culture center where the traditional floats of Nebuta festival, famous summer festival in Aomori, are displayed. After seeing the huge floats made of Japanese paper, we will go to a station to catch a bullet train back to Tokyo. 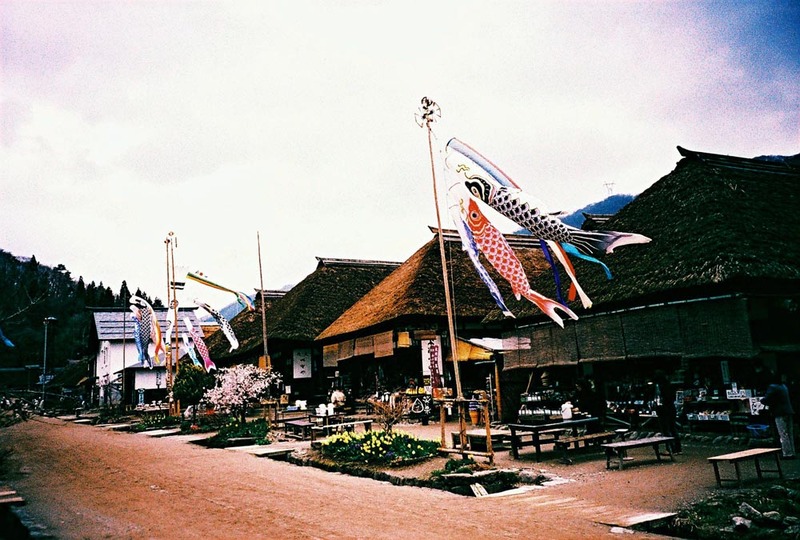 Toru Morimoto and Tina Bagué, both professional photographers, have organized a dream trip to Tohoku to enjoy the beauty of sakura, cherry blossom, in traditional villages and relaxing and healing hot springs that spread all over Tohoku. 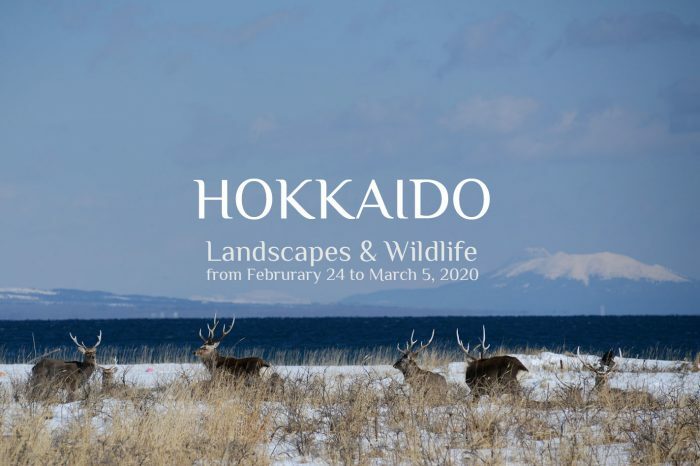 Without any doubts, one of the best seasons to visit Tohoku region is spring because Tohoku is one of the best places to enjoy cherry blossoms without crowded tourists like in Tokyo or Kyoto. 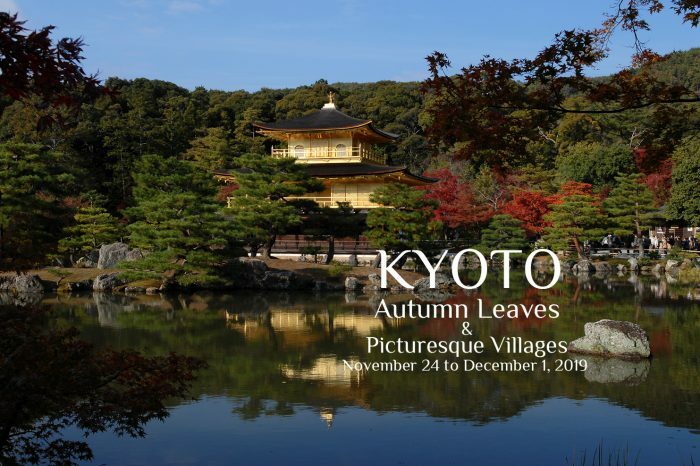 Sleeping in handpicked hotels and ryokan by them, enjoying Japanese authentic dinner, kaiseki, as well as delicious local food, travelling by a private bus/van, and visiting placing off the beaten tracks are some of the elements that make this tour more special. This is not just a trip for photographers, but also for everyone how wants to have unique and unforgettable experiences. Restaurants are carefully selected to enjoy the varieties of Japanese food from sophisticated kaisei to homemade local food. Not to be forced to eat the same things together, some of the meals are not included. If breakfast or lunch is not included, since we normally go to a restaurant together for breakfast or lunch, you just choose what you would like to eat and you pay for it. If dinner is not included, each person can choose a restaurant to dine. If you don’t want to look for a restaurant, you can also go to a restaurant where the tour leaders go, and you just pay for what you eat. The total price of this trip is 4.150€ per person in accommodations of twin rooms. In case you want to stay in a single room for the whole trip, the additional price will be 500€..
To make the reservation it is necessary to make a payment of the deposit of 1.000€. Payment can be made by bank transfer, credit card or paypal. If the cancellation is made more than 61 days before the start of the tour, deposit will be refunded in full only if the place(s) is/are filled with another/other participant(s). Deposit will not be refunded if the cancellation is made within 60 days before the start of the tour. For more details of cancellation and conditions of refund of the balance due after 60 days, please read our terms & conditiones. The cherry blossom can not be guaranteed in any case. Each year cherry blossoms bloom on different dates and even though we try to catch them at their best time, blossom period varies every year depending on the winter, the temperature, the rain, the wind and the heat of each spring. It is important to keep it in mind that the organizers will not have any responsibility if it is too early or too late to enjoy cherry blossom during the specific dates of the tour. However, if it did happen, organizers will try to chance plans to be able to view cherry blossom tree in different spots. We will meet at 18:00 PM at a hotel in Tokyo in "DAY 0", the day before the departure. Hotel of "DAY 0" is included.